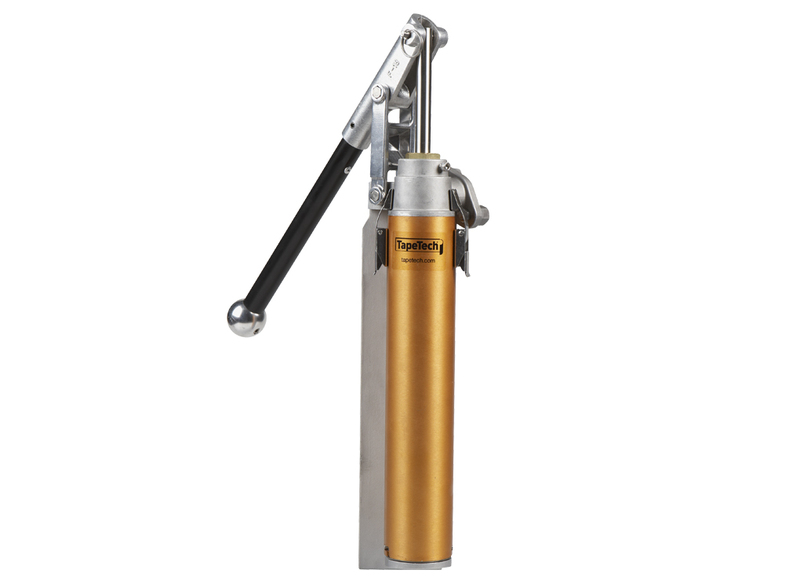 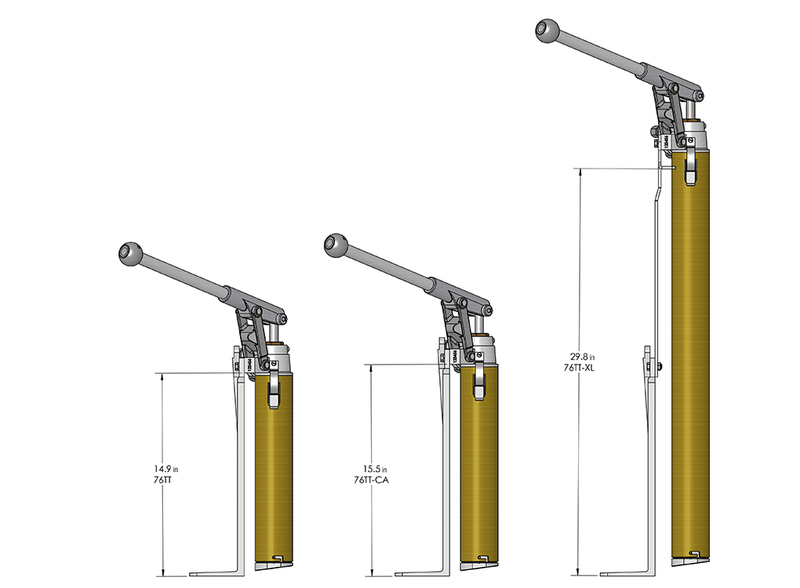 The 76TT-CA EasyClean® Loading Pump is specifically designed to work with standard joint compound buckets in Canada, which are slightly taller than standard U.S. buckets. 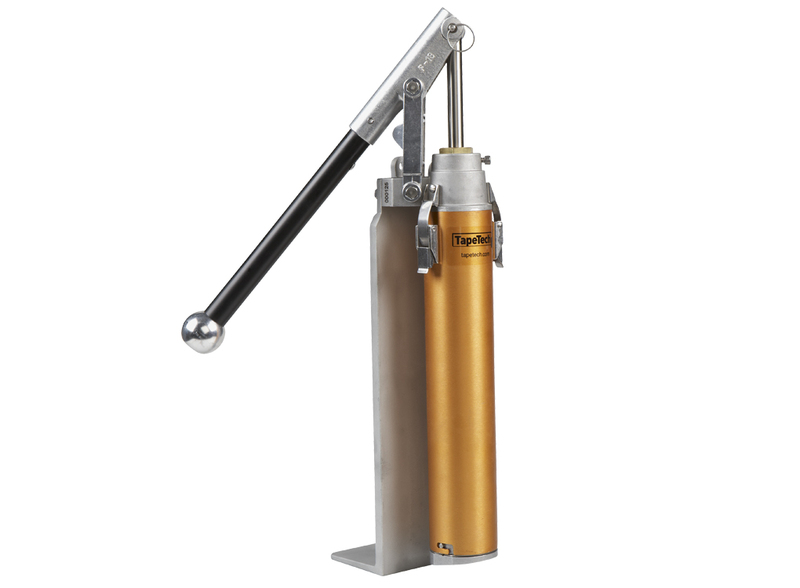 The additional length provides stability and allows the foot valve to reach the bottom of the bucket, maximizing joint compound usage. 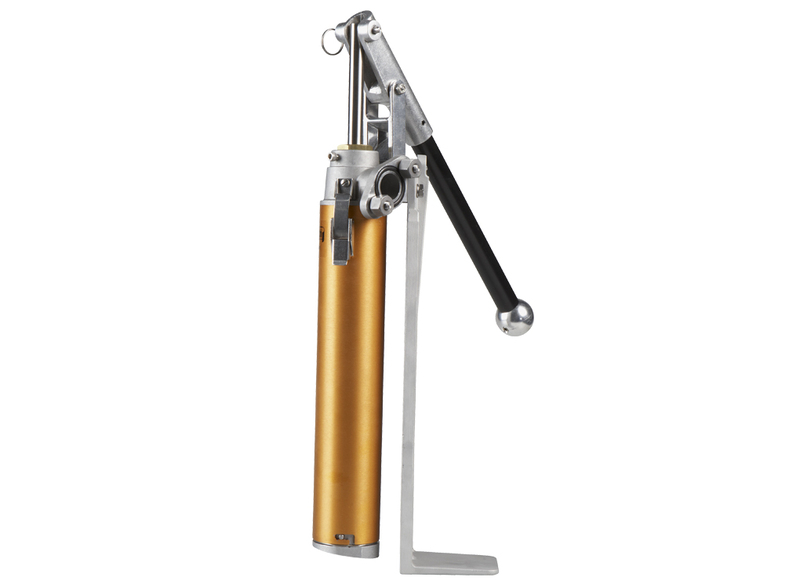 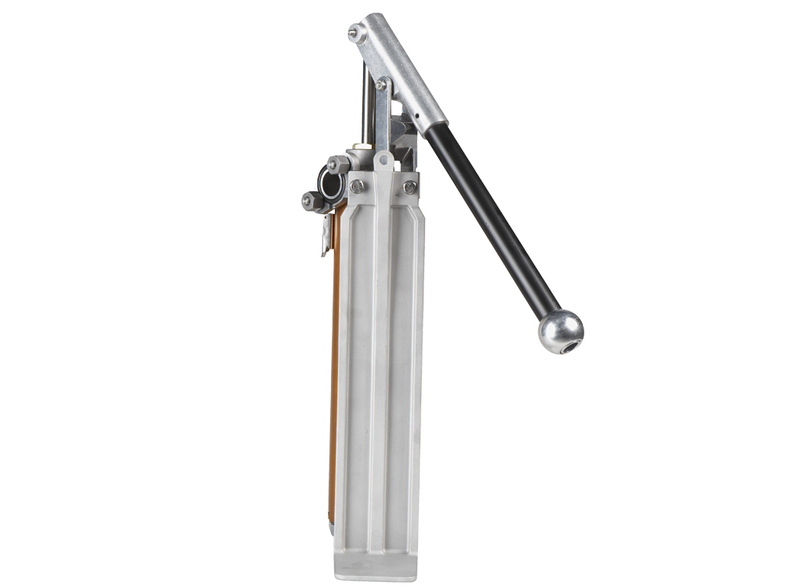 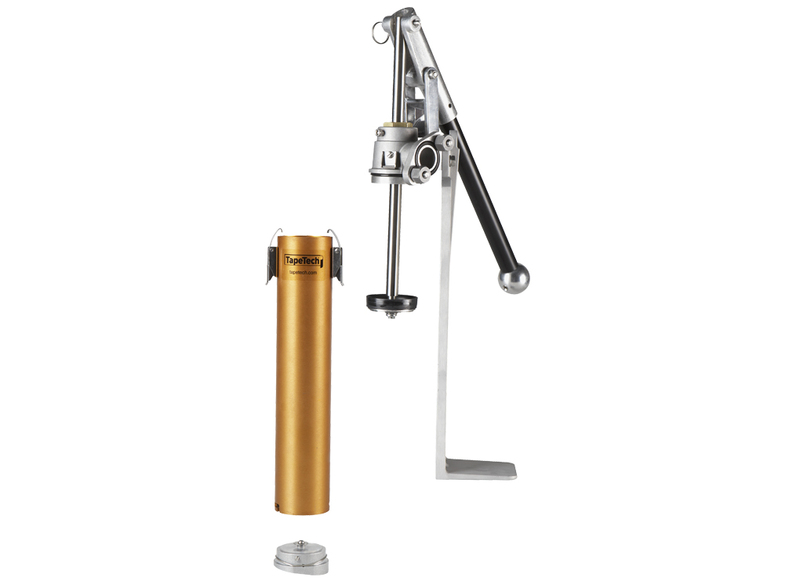 The 76TT-CA pump has all the same unique features of the 76TT, including the tool-less foot valve, integrated outlet gasket and EasyClean® design.